Ayurveda in India is a $20 billion ready market, which is growing at a very fast rate. It would become a $5 trillion market worldwide by 2050, states a report by Francorp. Having established a base in India, franchisors opine Singapore is a prime destination when it comes to expanding business overseas. 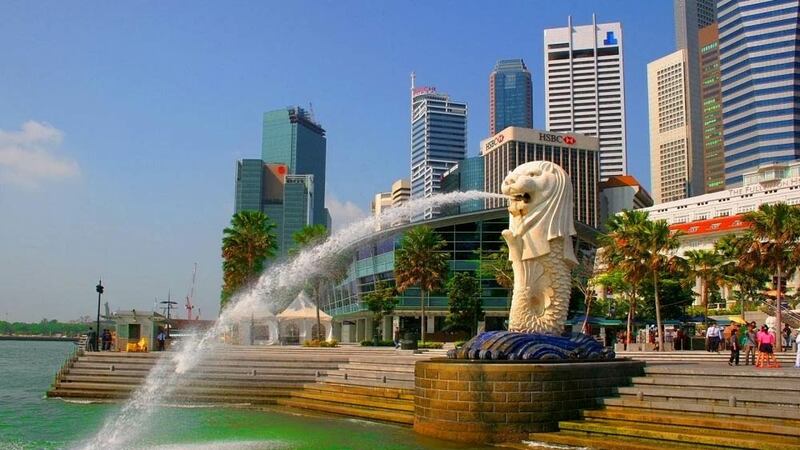 Below are the reasons why investors find Singapore lucrative. Albeit a very small market on its own, Singapore holds strategic importance for entry into the ASEAN region. “Most countries, especially Vietnam and Indonesia are extremely high-growth, untapped markets that are key areas for organic and natural products industry,” says Arush Chopra, Chief Executive Officer, JustHerbs. Ashraf of the Indian High Commission also announced setting up of a cell for Ayurvedic medicine promotion in the High Commission, making it the 26th such unit across the globe promoting Indian traditional medicine by its embassies. “Ayurveda products should be given the same treatment as the Traditional Chinese Medicine (TCM) in Singapore,” said Ashraf. This measure will be of great use as once the government recognises Ayurveda, insurance agencies can cover the treatments under its schemes. “This in turn will enable brands to cater to a wider target audience. Also more genuine products can be brought forward to the people of Singapore,” quips Abhilash of Kairali. Moreover, registering products and services with the government agencies will become a more simplified process.